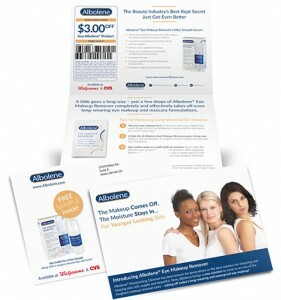 Ladies, don’t miss out on your chance to grab a FREE Sample of Albolene Eye Makeup Remover!! This useful offer will be a boon to anyone who struggles with getting makeup off at the end of the day – simply fill out the form and click Request Sample at the bottom of the page. They’ll ship the sample right to your door in a few weeks!